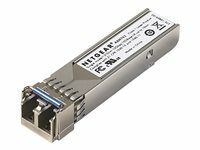 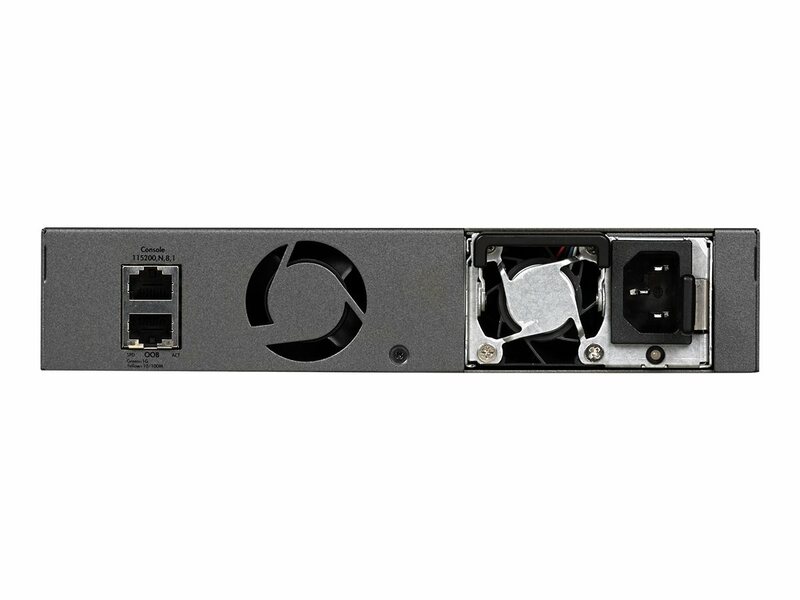 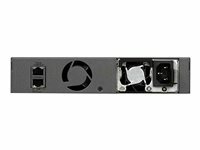 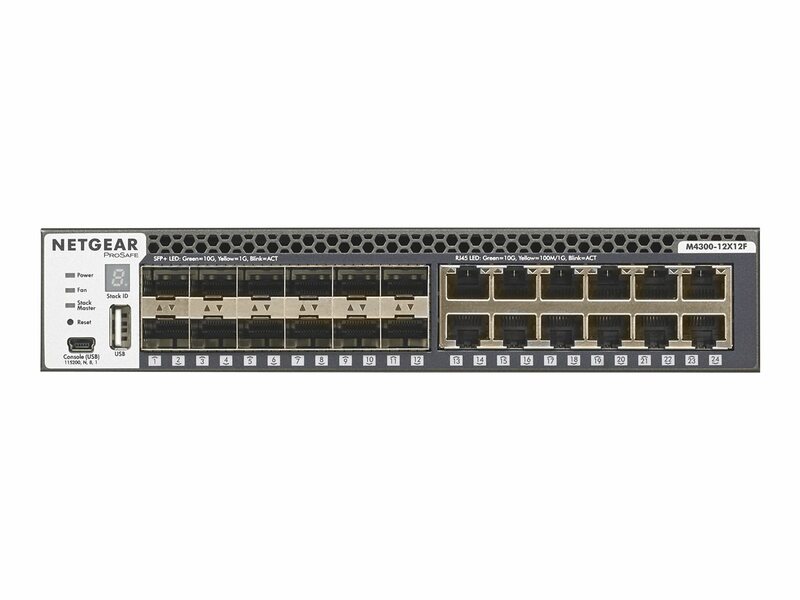 M4300-12X12F comes with 12 ports 10GBASE-T and 12 ports 10GBASE-X SFP+ in a half-width form factor. 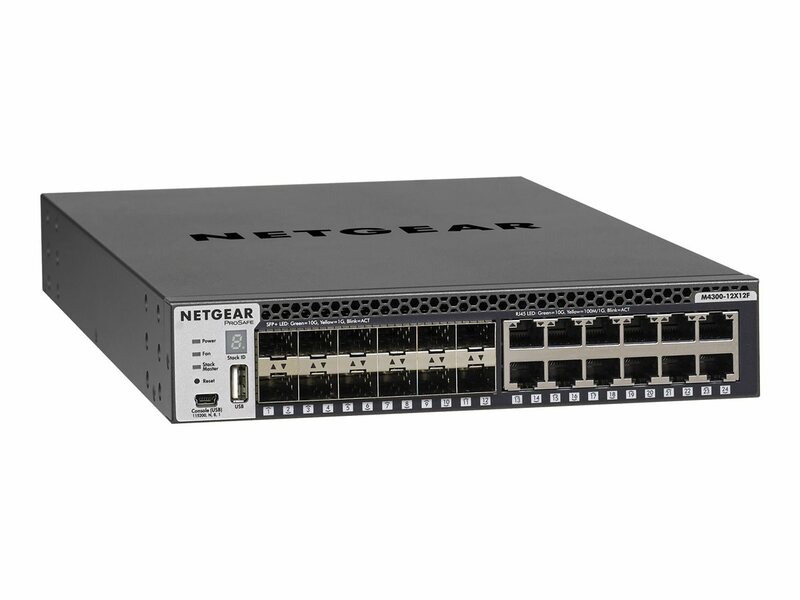 All 24 ports are independent and 1G backward compatible for progressive transition to 10G speeds. 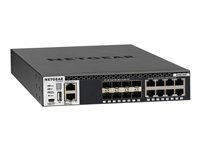 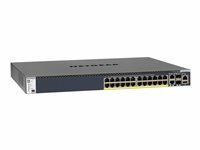 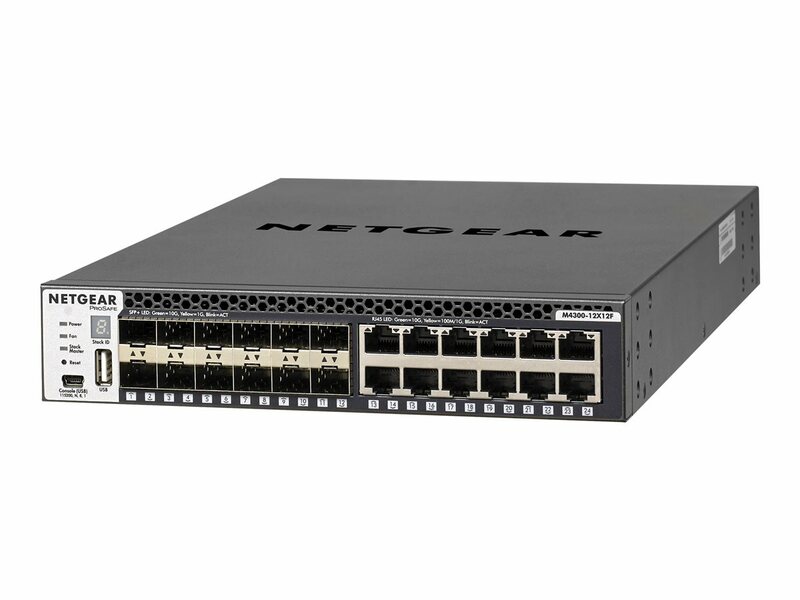 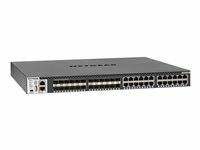 Ideal for server and storage aggregation: two half-width M4300 switches can be installed in a single rack space. 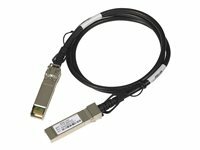 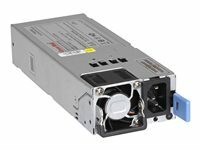 M4300-12X12F is line-rate with 480Gbps fabric for SMB core applications as well as spine and leaf stacking architectures.